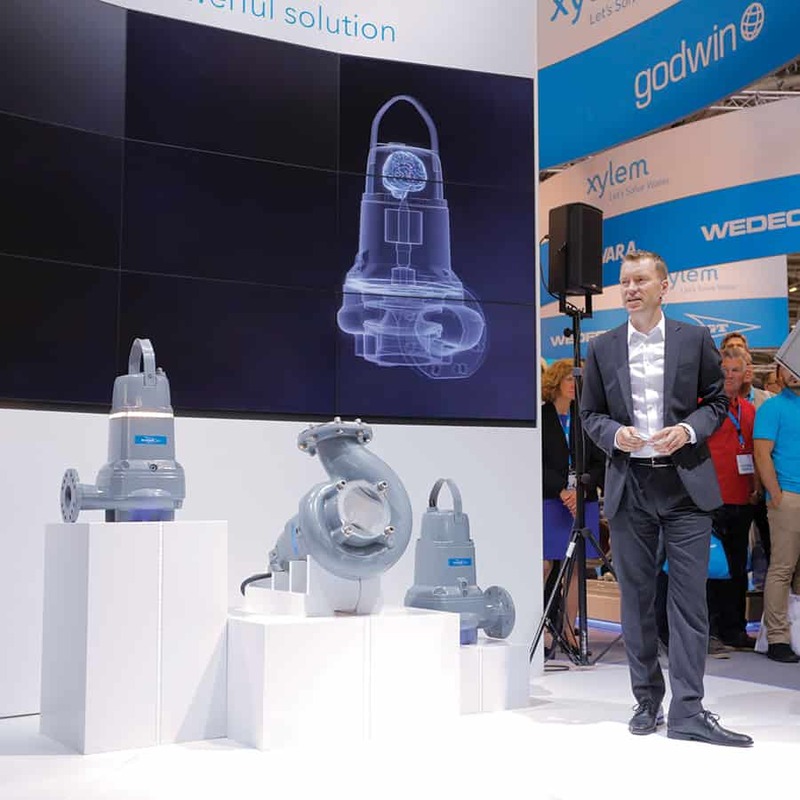 Xylem, a leading global water technology company dedicated to solving the world’s most complex water issues, has developed another breakthrough technology, launching the world’s first wastewater pumping system with integrated intelligence at the recent IFAT 2016 trade show in Munich, Germany. 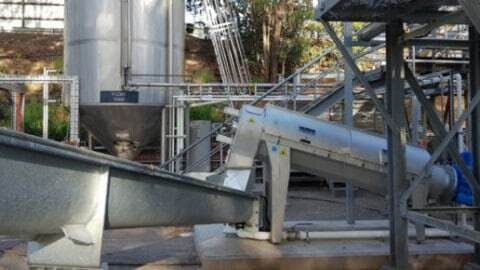 Flygt Concertor, a smart, sustainable, interconnected solution, significantly advances the sustainability of the wastewater sector by offering unprecedented flexibility and reduced overall cost of ownership, while consuming considerably less energy and ensuring consistent, clog­free wastewater pumping. The system senses the operating conditions of its environment and automatically adapts to pumping conditions to deliver optimal pumping performance. “Flygt Concertor is another example of Xylem’s commitment to developing innovative and integrated designs that can meet the current and future challenges of the industry,” said Tomas Brannemo, President of Xylem’s Transport business. “This revolutionary new solution represents a step­change in sustainable wastewater management solutions and is a real problem- solver, developed in close collaboration with our customers. 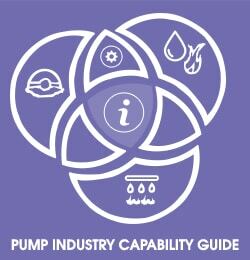 There is a growing need for technology that optimises the performance and management of pumping systems. Ageing infrastructure, increased global urbanisation and rising energy costs make sustainable wastewater pumping systems an urgent priority. By 2050, 70 per cent of the global population will be living in cities – an urban wastewater challenge on a scale never experienced before. Frost & Sullivan’s report European Smart Pumps Market for the Water and Wastewater Industry notes that a sustained focus on energy efficiency and a reduction in the total cost of ownership of pumps are likely to lead to increased demand for intelligent pumping solutions. Flygt Concertor can help address these complex challenges in a sustainable manner. 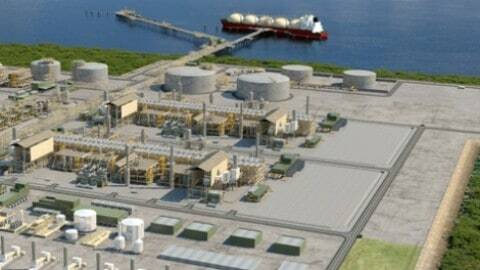 Energy savings of up to 70 per cent compared to a conventional pumping system by consistently operating at the lowest possible energy level. Reduced inventory of up to 80 per cent due to flexible performance – the system self-­adjusts or can be adapted to suit different conditions, without changing the impeller or motor size. 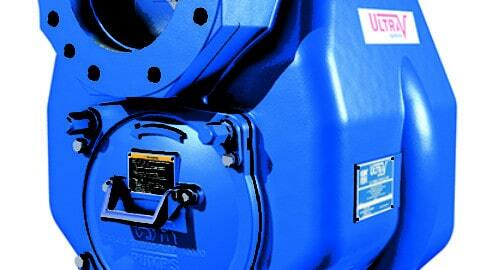 This versatility eliminates the need for pump station managers to keep large inventory stocks. A built-­in sump and pipe cleaning function – a world first for a wastewater pumping system delivering clog-­free pumping and clean wet wells saving up to 80 per cent in vacuum cleaning costs. Compact design, reducing cabinet size by up to 50 per cent compared to conventional designs. Xylem is committed to developing technologies that advance the sustainability of wastewater management systems. For example, Xylem’s recently launched Flygt 4320 mixer with integrated speed regulation optimises operators’ control over the mixer’s thrust, enabling consistent process results and reduced energy consumption. It is a high efficiency, low­-speed, submersible wastewater mixer that can help reduce energy costs by as much as 50 per cent. Flygt Concertor and the Flygt 4320 mixer share a rich heritage with other Flygt innovations. The brand is renowned as a market leader in the design of advanced water and wastewater solutions with a 100 year legacy of innovation in pumping, from developing the first submersible pump to designing the non­clogging N­impeller. The name Concertor is derived from the Latin “concentare”, meaning “working together to orchestrate harmony”. Flygt Concertor combines IE4 motor efficiency, N­hydraulics, integrated power electronics and intelligent controls that work in harmony with each other, resulting in optimal pumping performance at the lowest cost of ownership. Flygt Concertor will be available in Australia and New Zealand from early 2017. This partner content is brought to you by Xylem. For more information, visit flygt.com/one­ultimate­system.